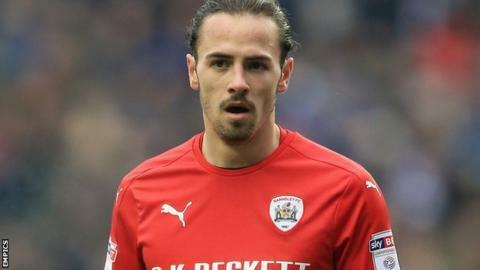 Rotherham United have signed midfielder Ryan Williams on a two-year deal following his release by Barnsley. The 23-year-old Australian made 17 appearances for the Reds last season, scoring once. "I think this will be a good career move for him, he has lived in the area, and he is a really good character," boss Paul Warne told the club website. "All the people that I've spoken to speak highly of him, so I am really pleased to have him on board."